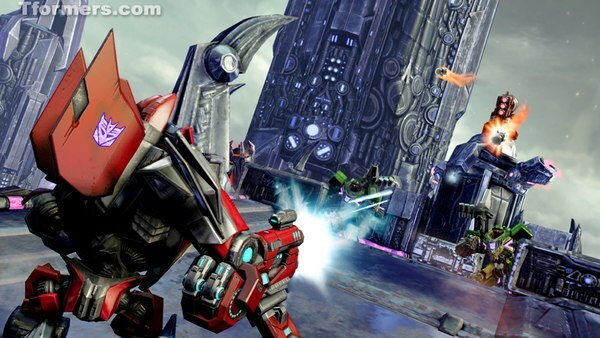 I had the unique privilege to attend a tour at High Moon Studios in light of the new game release for August 21st 2012, Transformers Fall of Cybertron, for Microsoft Xbox 360, Sony Playstation 3, and PC. I've been a regular player of the first game so this not only plastered a permanent grin on my face for the duration of the tour, but I was all kinds of thrilled as well. Last game event, Ender had the chance to go to the studio and tour it and I pretty much saw the environment he described when he went… these guys are doing their job right, the environment is set, they have everything at their finger tips, and it is as he described… so let's get to the real juice of the visit… the game! 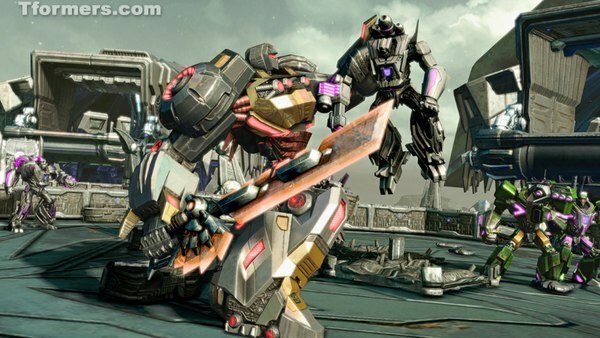 » Distinct Campaigns | A More Intimate Game | The Tone Is Set | Weaponry - It All Counts | The king of Transformers - Grimlock! 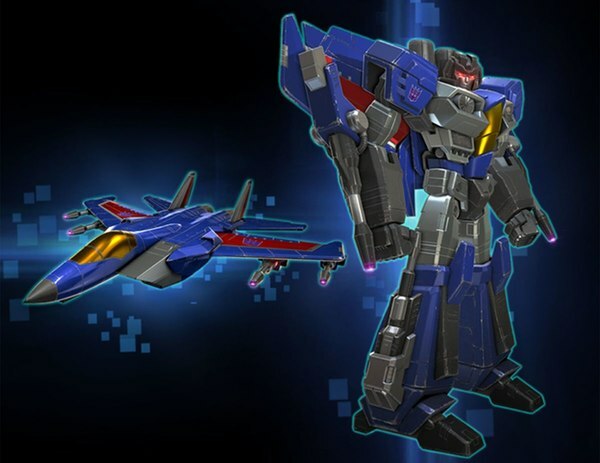 From what I gather there will be thirteen chapters and rather than split the game into the Decepticon campaign and the Autobot campaign we are going on a Cybertron journey, so they are laced together in a complete game that uses both sides to tell the story. 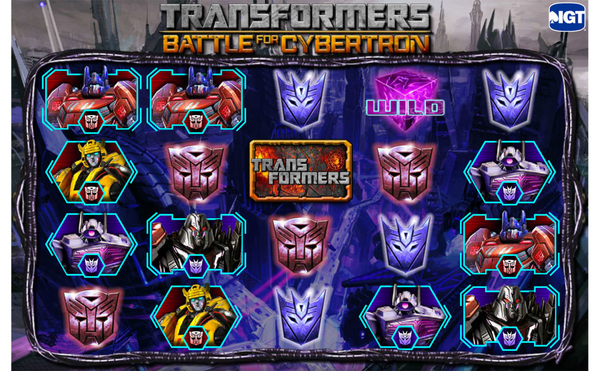 If the game was described in three acts: opening will be Autobot, middle will be Decepticon, and end will be Autobot. 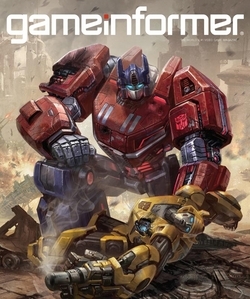 The first chapter is a tutorial and the main character is Bumblebee. Now this may make some players grimace, but I really liked this chapter to introduce this game. I don't believe you have to play the last game to really get this one. And this chapter helps you to get sucked into the story pretty quick. 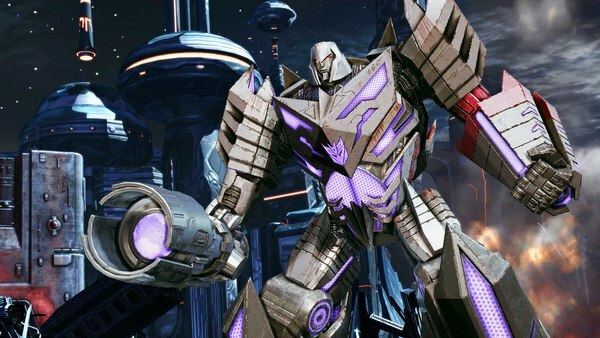 It feels much different from Transformers War for Cybertron (referred to as WFC herein) in that you only play one character per chapter as CO-OP has been dropped. In WFC you had the choice of 3 characters to play per chapter. This is not available in this game. And in that, it actually felt much more intimate a game play. Rather than focus on being the viewer as you play one of the characters listening to the three characters interacting with each other, the environment talks to YOU as if you are Bumblebee and you are doing this or that. And you experience this chapter as Bumblebee. The environment was closer obviously because I was seeing over Bumblebee's shoulder rather than a bit further back to watch three characters. And I really liked that. Another point which stood out to me is that you can switch the gun to left or right so you peek around either corner and that's different since WFC you could only peek from one side and your gun was always in the same hand. This makes for much more diverse game play and much easier to shoot your opponent because you aren't limited. At the conclusion of the first chapter you jump to 6 Earth days previous, so the first chapter is a flash forward and between the two a short narration to describe the state of the war and Cybertron as a whole. (Credits are also seen at this point as well.) This made the game feel a bit story heavy but I found the footage we saw afterwards to not follow suit. I personally wasn't put off by it. I did like the feel that this game has more of a story feel to it because of the tone it set. 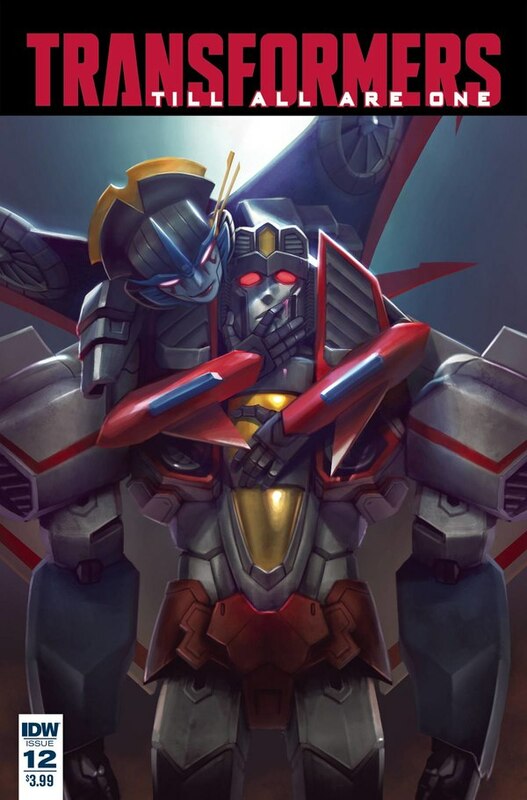 We next saw Starscream. Some of it was familiar as I saw more of that sequence at BotCon 2012 during the Sunday preview at the High Moon Studios booth. If you got a chance to see that then you know how it evolves. What stood out for me in this section is the variation in the game to play from different angles. And this is what Matt Tieger, who was explaining at the time, pointed out. You can shoot from many different angles. My approach to it will be different than Bob's approach to it, and his will vary from Dan's. Part of that is your choice in weaponry as well. Teletran I also interacts depending on the character you are playing. As in for Optimus Prime, it hailed him as being the last Prime. Each character reaction is unique to that character. 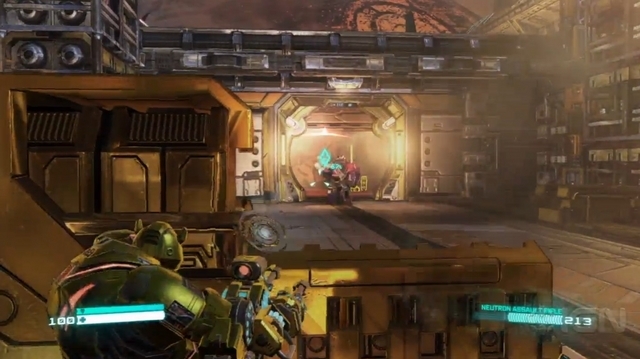 However, multiplayer and campaign will have separate in game weapon unlocks. I'm not sure how will it will work because we only saw campaign and they happened to mention it would be different when you go multiplayer. We got to see Jazz, who is paired with Cliffjumper. (Not sure if you can play his character on the same chapter. But the latter does have a chapter of his own.) Jazz uses a grappling hook, which was illustrated in some of the game. It looked fun and slick and I liked the voice as well. 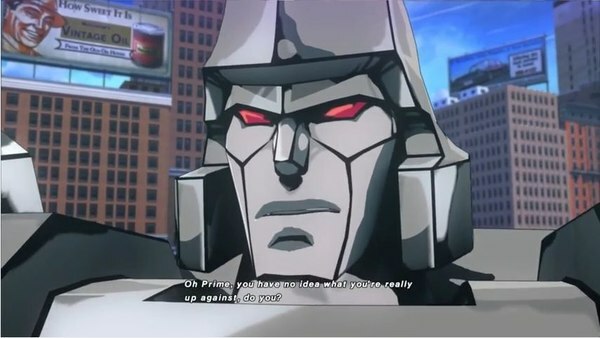 They also mentioned that they tried to stay true to his G1 incarnation, so his dialog was pretty witty. 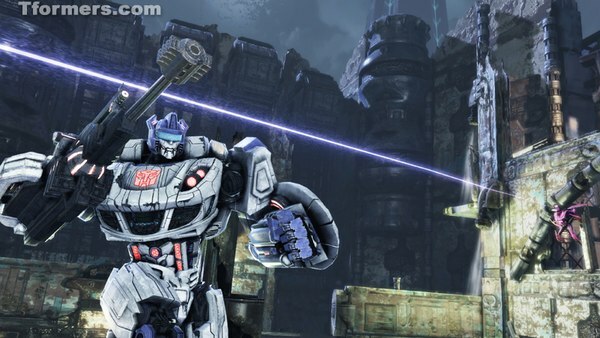 Optimus Prime also got some screen time. And that campaign chapter featured Metroplex. 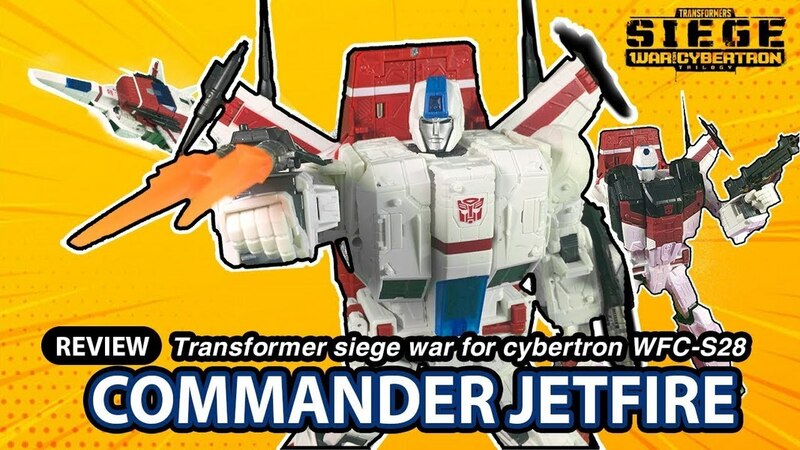 Unfortunately they didn't reveal too much of when Metroplex comes into the game, so I really wasn't sure how he came into the story. Prime is the only one who can control Metroplex to work to take out various weapons. THE KING OF TRANSFORMERS, GRIMLOCK! Saving the most unique for last is Grimlock's game play. It's one of the stand out campaign characters that they showed us. He isn't like other characters. He has his own weapons, a sword and a shield. They called him a HULK, and they aren't kidding. He's unique in that it's all about the rage with him. And you have control over it which instantly makes his chapter memorable. As you destroy your opponents he builds up a rage meter, which when it reaches its maximum, you can engage. BUT you can disengage it at any point and it will keep what you didn't use until you reach the maximum again and can engage it. (That instantly works around any frustration players might have in having him rage about the screen at the wrong time and waste your carnage.) You can time your ability with him. Not sure if this option is available with other character abilities but it sounded pretty darned cool to me! Also I found at some moments in his game play there were video moves. 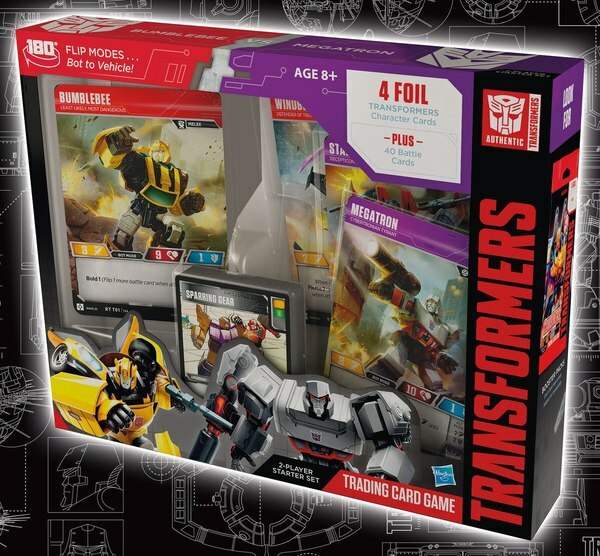 It appears that if you time your reaction/firing button correctly, you can get those moments where Grimlock bites a Insecticon and throws him across the room. It doesn't happen every time and to be honest I'm not as familiar with how it functions cause I only saw it, and have not played it myself, but I was impressed by seeing that. This is also prevalent through other parts of the game. WOW. What can I say that will really do this justice? Four body types, MANY OPTIONS! Head, arms, chest, wings, colors, METALLIC. If you were disappointed with the WFC customization, this will impress you. I was impressed. Only thing that got a frown is there aren't any fembots. (I'm a girl, I want to play a girl right? Maybe for downloadable content? I suggested it, but Matt couldn't say either way.) 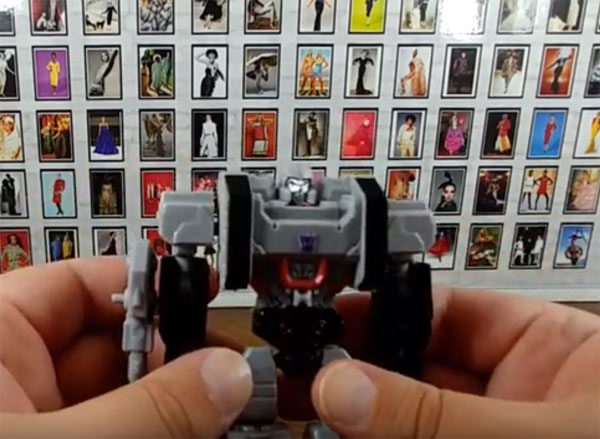 The reason being obviously the ladyformers have a smaller frame, or a more streamlined look, and they couldn't make it comparable to the other four basic body types. BUT STILL, you have options with the customization option in this game. 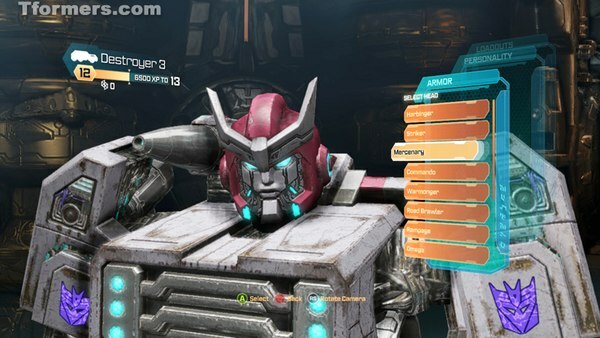 You again have the standard three save options per body type that you will unlock as you play the multiplayer game. You can view all of these options in the interactive menu, and play them in multiplayer. Four bots against an opposing force working together. I haven't played it yet obviously but Matt stressed that you have a healer, a shield, a brawler, and C.L.U.T.C.H and it's much more tight and dependent on you working together as a team. As in if the healer isn't doing his job, then you won't last. Healer also can't heal himself. You will still combine your points to unlock in game weapons and abilities and doors. AND if you want to play at varying levels you can. If Bob is a massive gamer and wants to play Escalation in hard mode but I want to play it on moderate, and Dan wants it on easy, we can still all play Escalation - it will just be a different difficulty setting for each player. It was a real privilege and pleasure to hang out at High Moon for a few hours and see Fall of Cybertron game play. 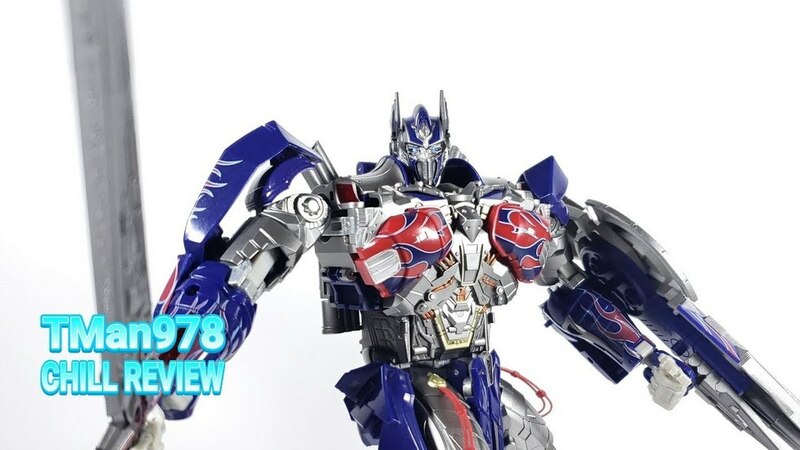 I'm sure to miss someone's name so I can't thank any one person directly, but everyone there has been working extremely hard to make the next big Transformers game of all time. 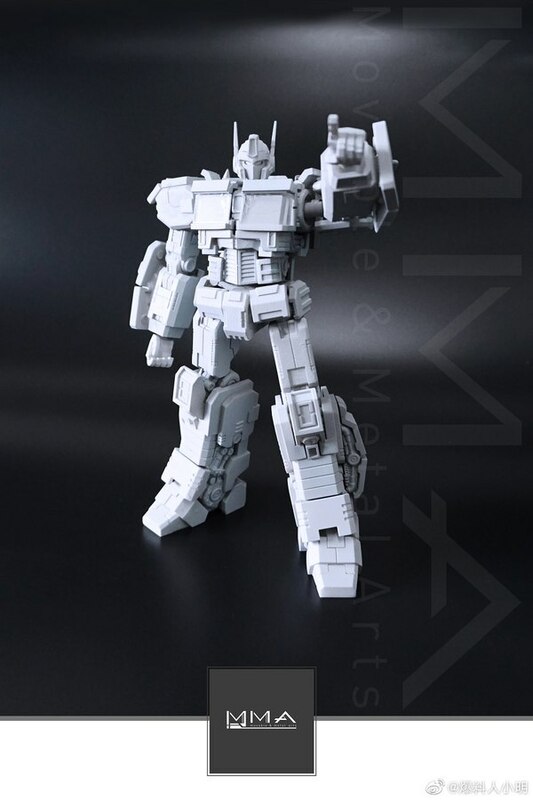 They've already made one in my opinion, WFC was pretty good, and FOC is just going to be better. And I have no doubt that the future may bring the BEST game by them yet. 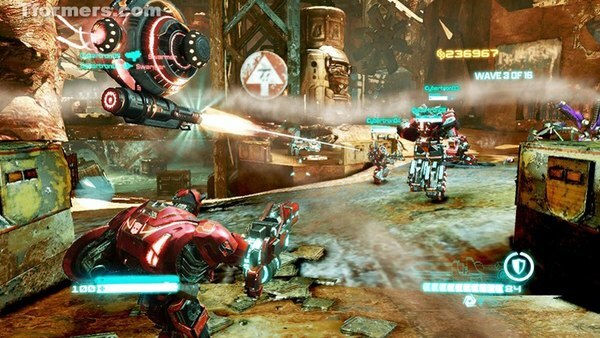 Certainly more detailed game play to come of course but for now, I look forward to the future game play of Fall of Cybertron campaign as I'm sure that this description written here today is only the tip of the iceberg!